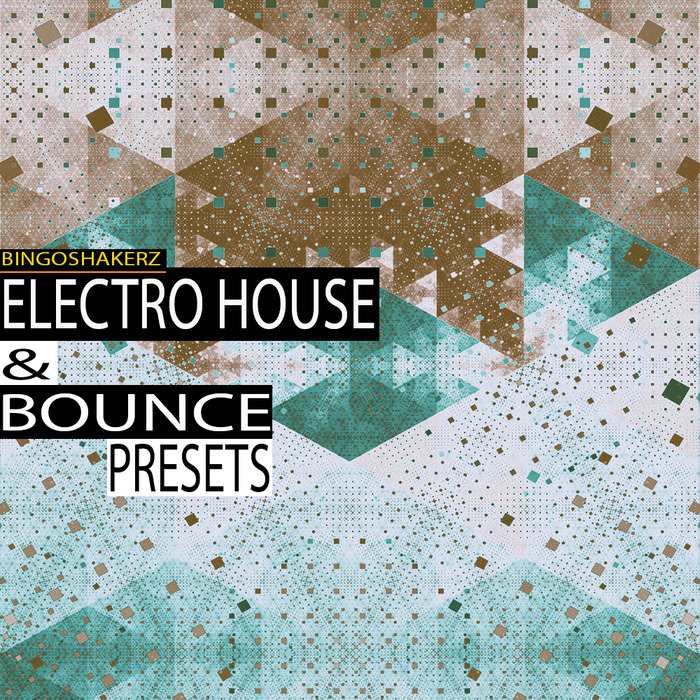 Electro House & Bounce Presets by Bingoshakerz features 202 presets for your next EDM anthem. This super-collection covers all the essential elements you need. Low, deep, distorted & bouncy basses, super-wide synths, atmospheric pads, plucks, tension-teasing uplifters and FX. 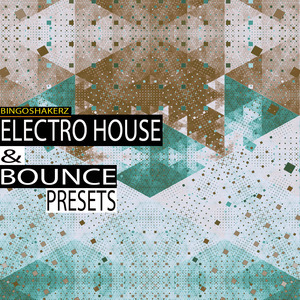 Influenced by the biggest EDM acts today - this collection contains a wast array of essential synth-sounds. Designed by Ronnie & Wylde.